This form allows you to make a gift to WFSK Radio, home of smooth and contemporary jazz, using your credit card or through a bank draft. 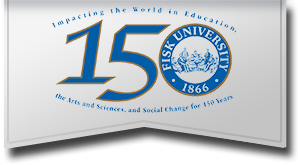 Thank you for supporting WFSK on the campus of Fisk University. All data collected is confidential and secured. All gifts to Jazzy 88 WFSK are Tax-Deductible.